Jadranka was selected for the Chianciano Biennale 2011 where she received Honorable Mention. 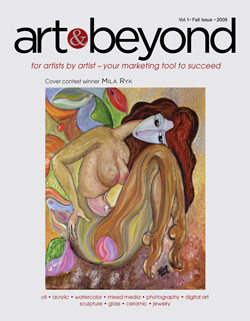 The Artist had several prizes and her artworks are exhibited In London (UK), USA and Europe. From her Surrelistic portfolio, Jadranka will exhibit even “21st Century nightmare, where the universe of surreal dream become a nightmare of today’s recent history ; one man, hanged with rope of watches with counterbalance of money bag. Artwork sims a worming to humanity and is gustily actual. 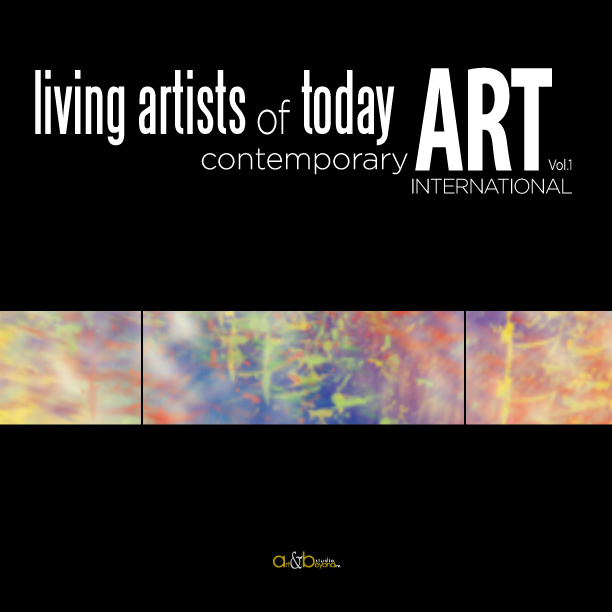 Opening reception will become an international affair with attendance of several artists. DALLAS – August 22, 2012 –. As the Dallas Design District continues to flourish and diversify, so does LuminArte Gallery; and almost a year after hosting the International Biennale Artists group for a well received exhibition of over 40 contemporary artists representing 17 countries, LuminArte is once again proud to welcome the International Biennale Artists in a special selection of noteworthy art professionals. “Imagine,” an international art exhibition scheduled from October 6-28, is the realization of the International Biennale Artists group founder, Elisha Ben-Yitzhak, who after many years of exhibiting his artwork worldwide, has chosen a core group of artists whom he personally feels reflect the ideal of Arete, the classical Greek concept of excellence. Read more. As a very young child it was apparent that I had a great deal of energy, both in school and at home, for misbehaviour, breaking rules and not doing things the way we were told to. Born in Maracaibo, Zulia state, 1951. Resides in Lara State, Venezuela. He served as Director of the Central Public Library Autonomous Pio Tamayo Lara. 2009-2010. Create ALVARO GOMEZ Cultural Foundation. Flavio Galvan is an Argentine artist currently residing in Florida. During the past 20 years he has created a solid body of work employing classical techniques (oil, ink, pencils, etc..) and also experimenting with other forms of expression. Open Cell Construction. Digital art. Sunset on Lake Monroe. Digital photography. I usually paint realistic landscapes but every now and then I like to tap into thatmysterious, sometimes dark, place inmy heart and see what’s hiding there. using pencil and sketch pad I begin by just letting the pencil go with no preconceived idea. Sometimes it works sometimes not but that’s the fun of the adventure. I have done a series of strange little watercolors that I call “the visit”. Viewers often ask me the meaning of the paintings… read more. Basquiat Lives. Watercolor. 23″ x 30″.